MID-ARGYLL: A Great Skua was at the fish farm at Braevallich (Loch Awe) this morning – definite ID. Also 5 Mandarins (4 males +1 female) and a male and female Goldeneye. We have a resident population of Cormorants of between 14-19 but this went up today to 24. Most I have seen there (Alan Dykes). 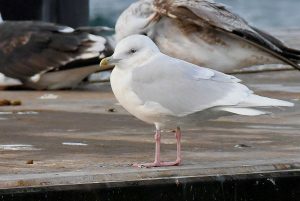 KINTYRE: An adult Iceland Gull was at Campbeltown today. 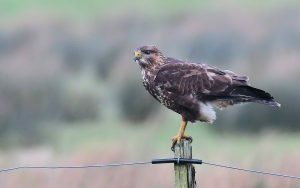 The Buzzard was at Bleachfield along with 3 male Hen Harriers; all 3 went down to roost there 16:14-16:22hrs. (Eddie Maguire). 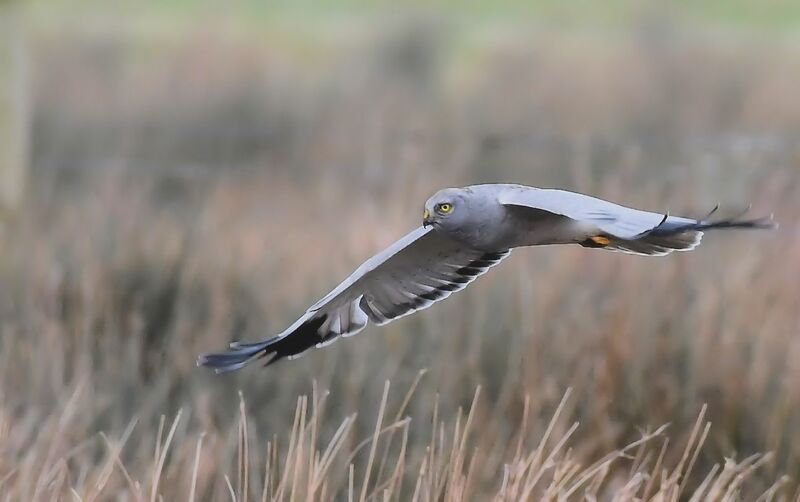 Hen Harrier, The Laggan, Kintyre 27th Jan (Eddie Maguire). Iceland Gull – Campbeltown, Kintyre 27th Jan (Eddie Maguire). 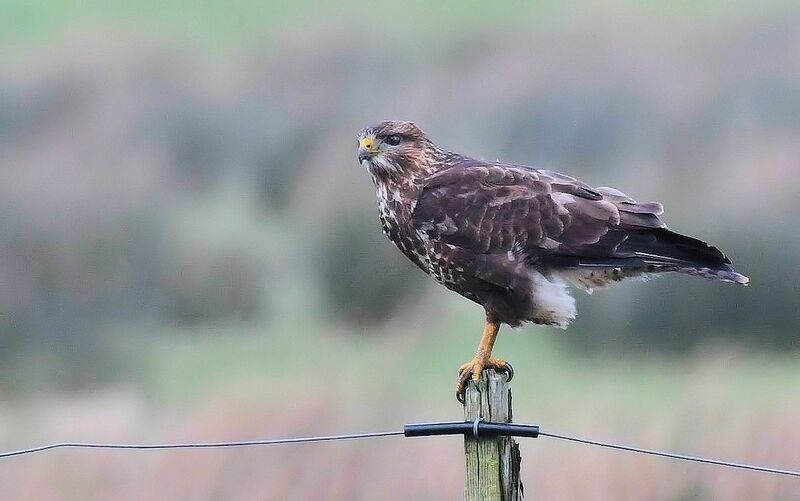 Common Buzzard, The Laggan, Kintyre 27th Jan (Eddie Maguire).